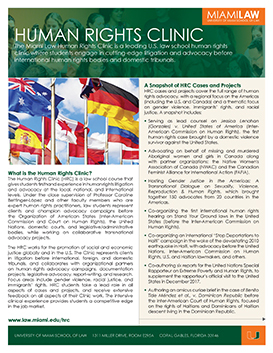 The Human Rights Clinic (HRC) works for the promotion of social and economic justice globally and in the U.S. Students gain firsthand experience in cutting-edge human rights litigation and advocacy at the local, national, regional, and international levels. This includes engaging with the Inter-American Court and Commission on Human Rights, the European Court of Human Rights, the United Nations, and other tribunals. 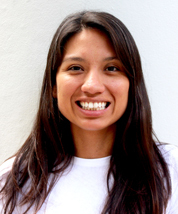 Focus areas include gender violence, racial justice, and immigrants’ rights. 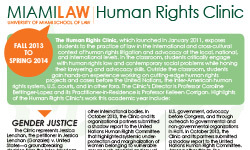 HRC draws on international human rights laws and norms, along with domestic law and policy. It engages in multidimensional advocacy strategies, which include documentation and report-writing, litigation, media engagement, work with legislative and administrative bodies, campaigning, community organizing, and global networking to develop practical solutions and promote accountability on the part of state and non-state actors. Students take a lead role in all aspects of cases and projects, and receive extensive feedback on all aspects of their Clinic work. 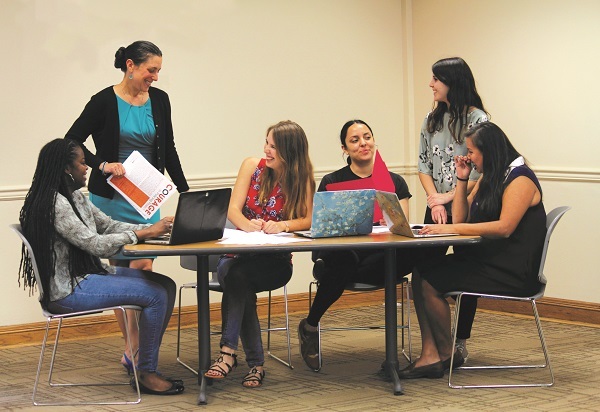 Working in case/project teams, students develop and hone essential lawyering skills, including organization and management, collaboration and teamwork, leadership and creativity, research skills, legal analysis and writing, communication skills and oral advocacy, cultural competency, interviewing, fact-finding, coalition building, and professionalism. Some students may have the option (but are not required) to undertake international or domestic travel in connection with their projects, usually during break periods. In the classroom, students have the opportunity to bridge theory and practice. They critically engage with human rights law and contemporary social problems while sharpening their key lawyering skills. Students examine the actors, subjects, and tools of the human rights movement, as well as critiques coming from left and right. 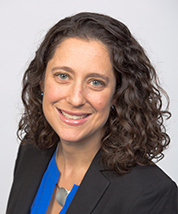 Specifically, the seminar considers the evolution of the human rights movement both globally and in the U.S., how to locate litigation in human rights work, the. 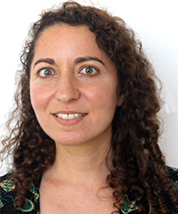 use of interdisciplinary methodologies, and ethical challenges in human rights work. The Human Rights Clinic works to strengthen the law enforcement response to domestic violence and sexual assault locally in Miami, nationally, and globally through the COURAGE in Policing Project. 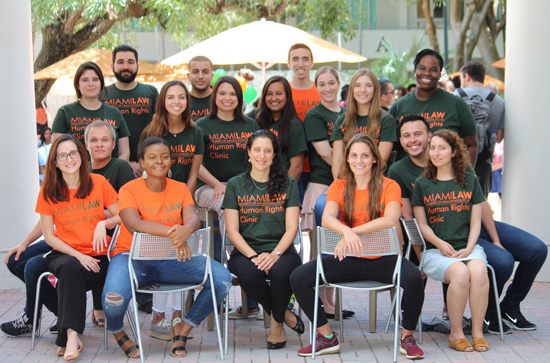 If you would like to make a gift to the Human Rights Clinic please contact Anthony Stewart, Director, Development & Annual Giving at 305-284-1790 or email astewart@law.miami.edu. Human Rights Clinic Director (and former White House Advisor Against Women) Caroline Bettinger-Lopez with former Vice President Biden at the It's On Us Rally at the University of Miami (March 20, 2018). Human Rights Clinic students Maria Rodriguez, Riva Ryan, and Danielle Befeler attended the YWCA Congressional Hearing on eliminating racism and empowering women in Washington DC (April 25, 2018). Charlotte Cassel, 3L, makes opening remarks during a thematic hearing before the IACHR.